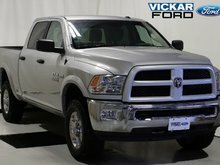 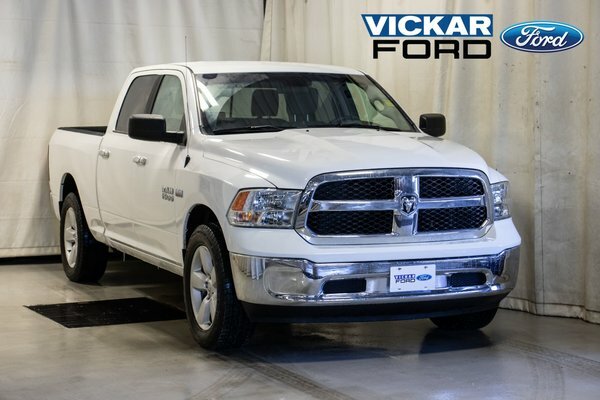 Get yourself into this 2013 Ram 1500. 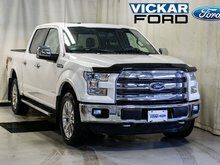 It has keyless entry, automatic headlights, rear split seat, block heater, temp & compass gauge, hands free communication w/ Bluetooth streaming, Uconnect 5inch touchscreen, tire pressure warning, and so much more! 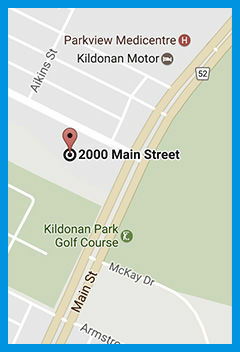 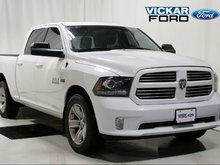 Come on down for a test drive and enter in for a chance to win a free car no purchase necessary! 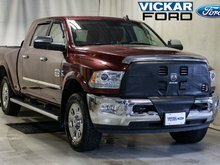 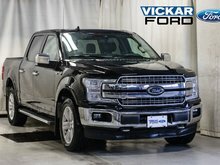 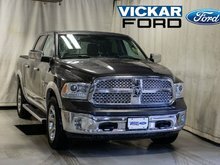 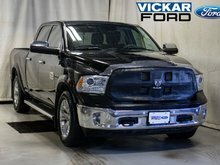 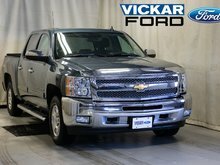 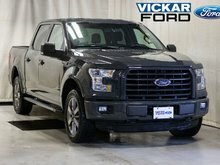 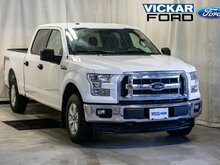 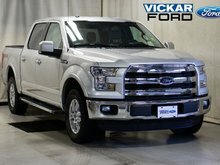 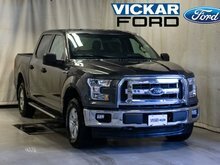 Only @ Vickar Ford 2000 Main St.
Want to try the 2017 Ram Ram 1500 Crew Cab 4x4 SLT (149" WB 6'4" Box) ?